I have made this many times. The way the butter crisps on the edges is the best. 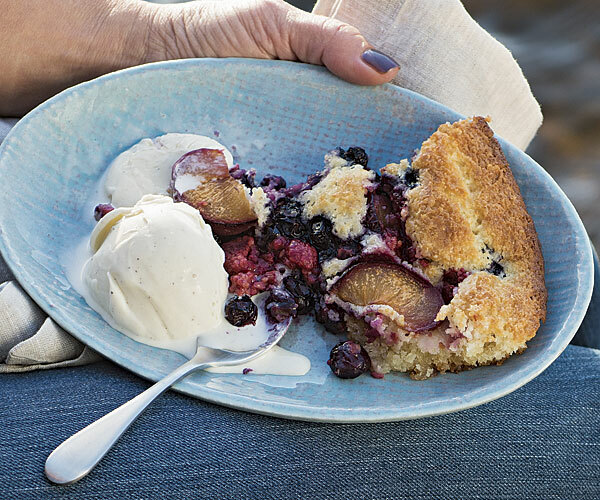 Serve it warm with ice cream and it will be gone in no time. A family favourite! 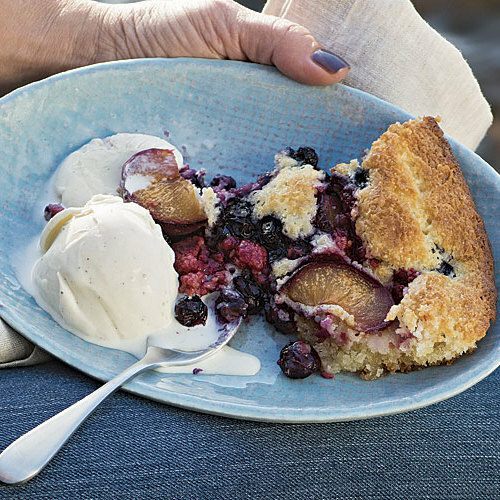 This is a really good cobbler recipe. I took another reviewer's advice and cut the sugar to 2/3 cup. The breading was not too sweet, and the berries were the star. I loved the way the butter and batter cooked, the consistency was amazing, but this dish was WAY too sweet for me. The sugar was over powering and took away from the berries for me.